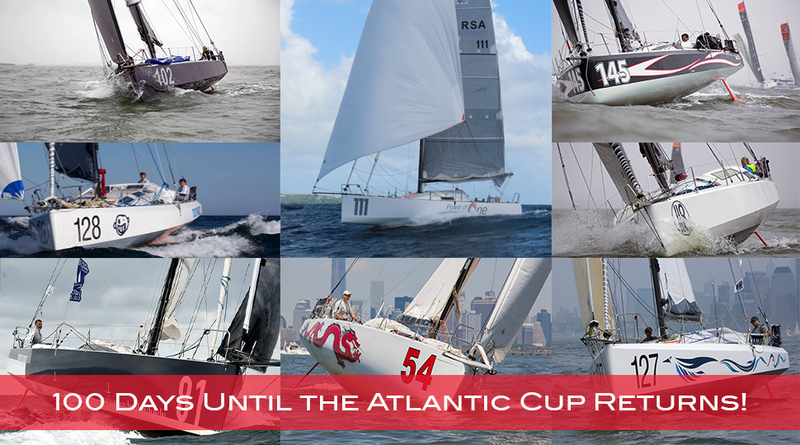 Sixth edition of the Atlantic Cup starts in 100 days! Race prep is getting busier and busier with each day and this year’s event is shaping up to have one of the largest fleets in race history! We are delighted to welcome back Sea Bags as a returning sponsor. Sea Bags aligns perfectly with the Atlantic Cup’s commitment to sustainability as they are in the business of repurposing old sails and giving them new life as bags! 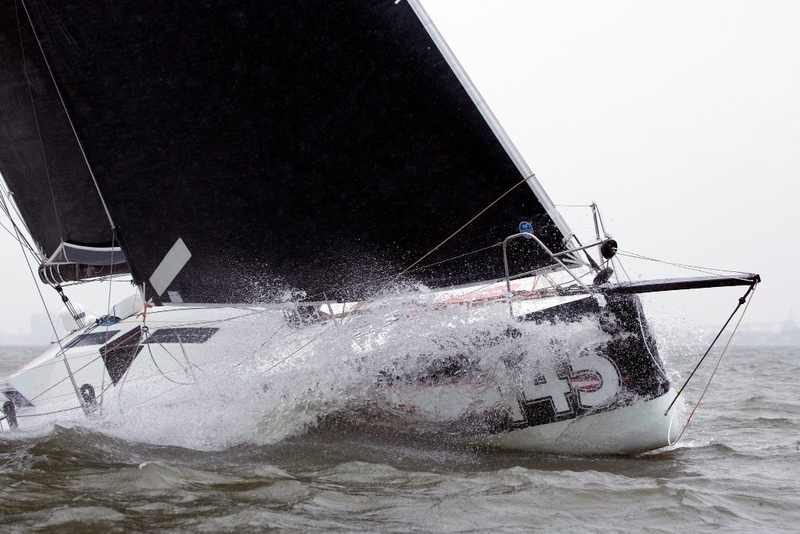 We are also excited to announce that #145 Eärendil, who placed second overall in 2016, returns alongside first time entrant #111 Power of One, an American Class40! Welcome #145 Eärendil & #111 Power Of One!! #145 Eärendil is a Mach40.3 designed by Sam Manuard. Many of you will remember Eärendil skippered by Catherine Pourre and Antoine Carpentier after they finished second in 2016. 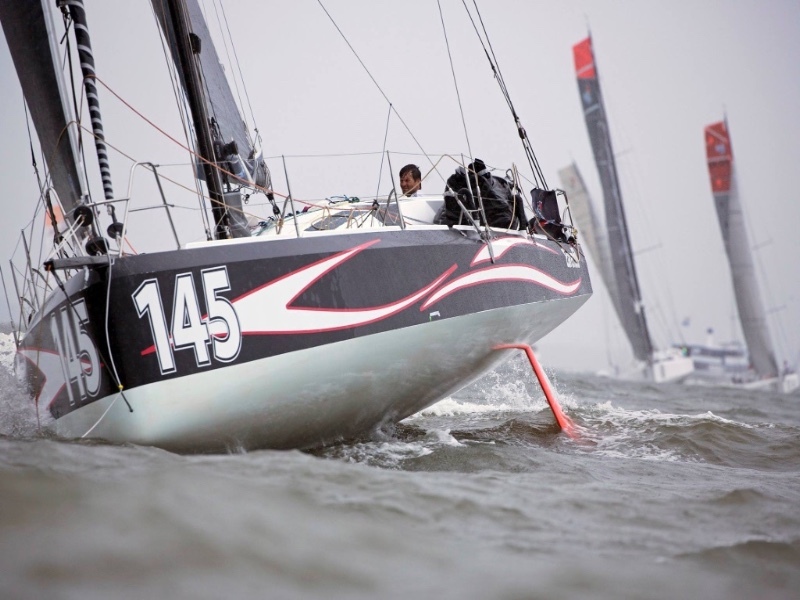 Catherine is back this year with a new co-skipper (Benoît Hochart) ready to fight for the podium’s top spot. 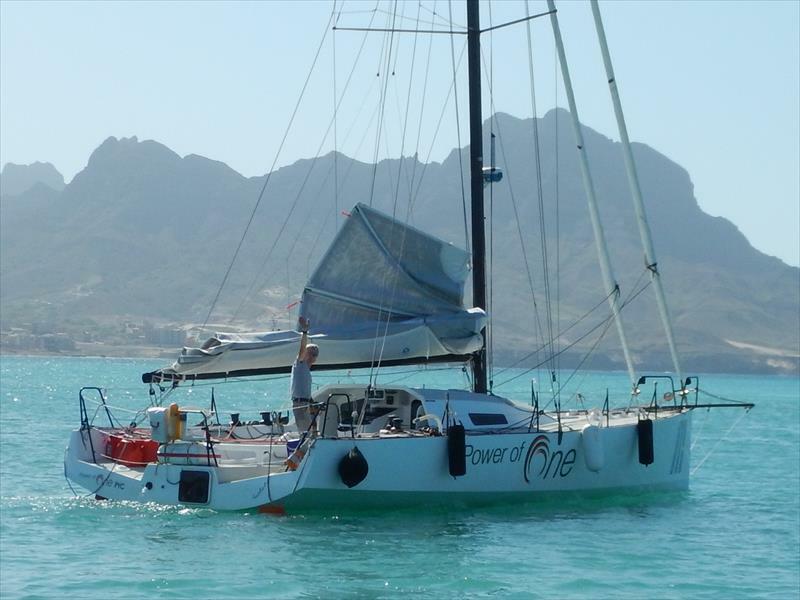 #111 Power of One is an American based Akilaria RC2 and while the boat is new to the race she is certainly not new to owner and skipper Donald Alexander who has completed a solo transatlantic onboard. 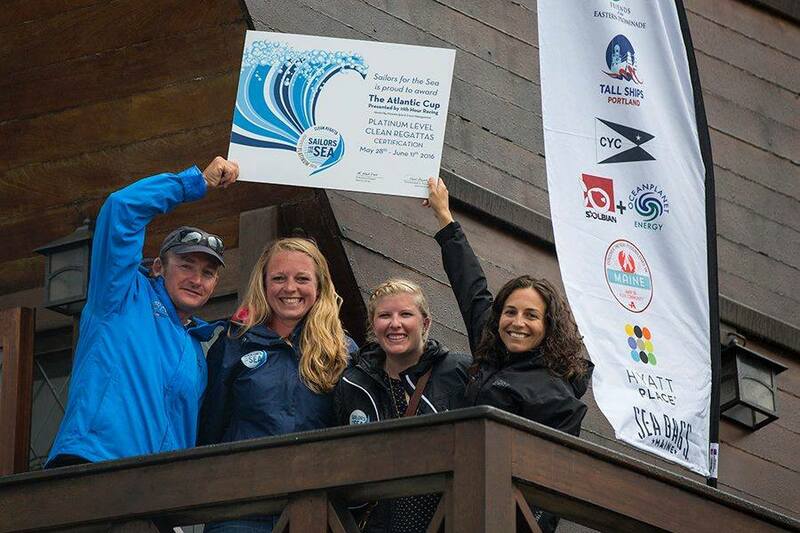 Sea Bags Returns as the Official Sustainability Partner of the Atlantic Cup! 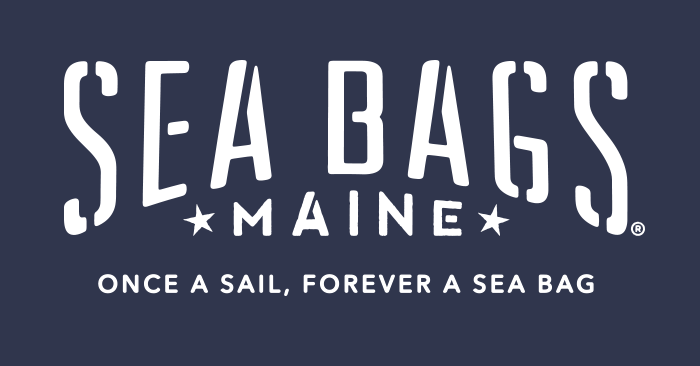 Headquartered in Portland, Maine, Sea Bags is the largest retailor in the world of recycled bags and accessories made from used sails. Sea Bags are born as sails and transformed into nautically inspired totes and accessories that bring their customers great happiness. They believe that sails soak up sun, salt, smiles and adventure. Of course, they clean their sails before they make them into bags, their materials retain the essence of what they once were, where they’ve been and what they’ve done. It’s this previous life that makes each bag unique. At Sea Bags, “recycled” and “sustainable” are not after thoughts, they are the cornerstones of their brand and over the past 16 years they’ve saved over 600 tons of materials from going into landfills and we at the Atlantic Cup think that’s super cool and we’re proud to call them our Official Sustainability Partner. Checkout Eärendil and Power of One! Counting Down the Top Moments in #AtCup History! THE ONLY PLATINUM REGATTA AND THE FIRST SPORTS EVENT IN THE U.S. TO BE ISO 20121 COMPLIANT! The Atlantic Cup has long been committed to being the most environmentally responsible sailing race in the United States. Since 2012, we have been a carbon neutral event and have offset 95+ tons of CO2. In 2016, the Atlantic Cup was ISO 20121 compliant, making it the first sports event in the U.S. to achieve that status. In addition, the Atlantic Cup was the only regatta globally to be certified Platinum in 2016 by Sailors for the Sea.